With a stay at Shinpuro in Miyazu, you'll be just steps from Motoise Kono Shrine and Motoise Kono Shrine. This ryokan is 0.3 mi (0.4 km) from Amano Hashidate Beach and 0.5 mi (0.9 km) from Manai Shrine. Set in Miyazu, 10 km from Amanohashidate, Auberge Amanohashidate offers rooms with air conditioning and free WiFi. 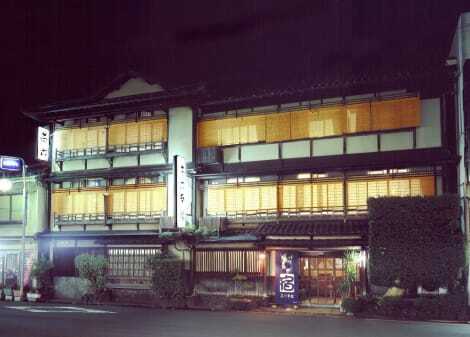 Conveniently located in the Amanohashidate Onsen district, this hotel is located less than 1 km from Amanohashidate View Land. Uocchikan is 11 km from the hotel. The units in the hotel are equipped with a TV. All guest rooms will provide guests with a fridge. A buffet breakfast is available each morning at Auberge Amanohashidate. At the accommodation you will find a restaurant serving European cuisine. Itami Airport is 117 km away.